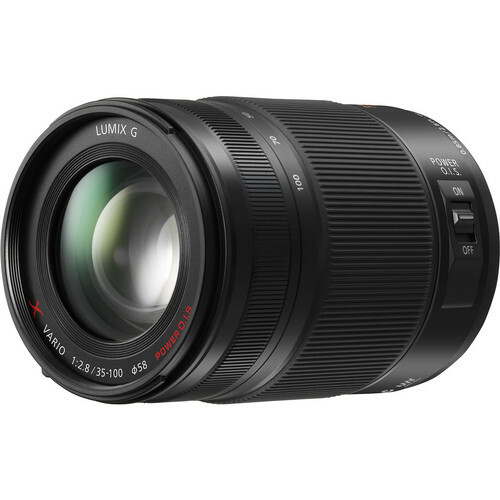 Panasonic's 12-35mm f/2.8 zoom lens is an ideal companion for the Blackmagic Pocket Camera, providing superb image quality, a practical wide through to short telephoto zoom range and a micro 4/3 lens mount for use without adapters. 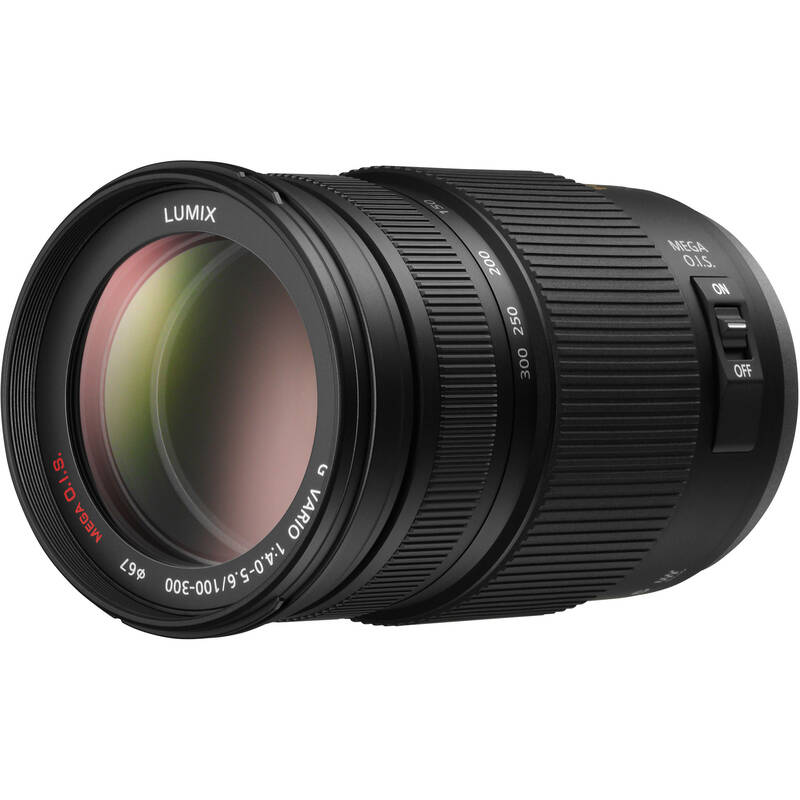 Panasonic‘s Lumix 12-35mm f/2.8 lens for Micro 4/3 (MFT) is the first constant-aperture standard zoom for a mirror-less system camera. 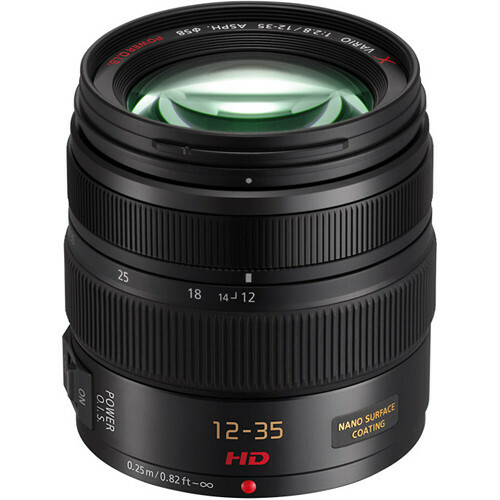 With an equivalent (in 35mm format) 24-70mm zoom range, this is a close match for a type of zoom lens that’s very popular with photographers using full-frame cameras–from a true wide-angle to a short telephoto focal length and a bright f/2.8 maximum aperture through the entire range. 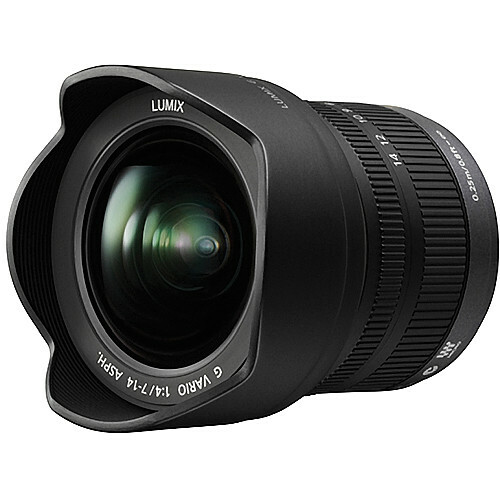 This lens features POWER O.I.S. image stabilisation, nearly silent operation when shooting video, and specially treated glass that dramatically reduces ghosting and flare (Nano Surface Coating), minimises chromatic aberration (Ultra Extra-Low Dispersion glass), and improves descriptive performance from corner to corner (Ultra High Refractive glass). A splash-proof and dust-proof design means you won’t need to handle this lens with kid gloves, or put your camera away when a drop of rain falls. 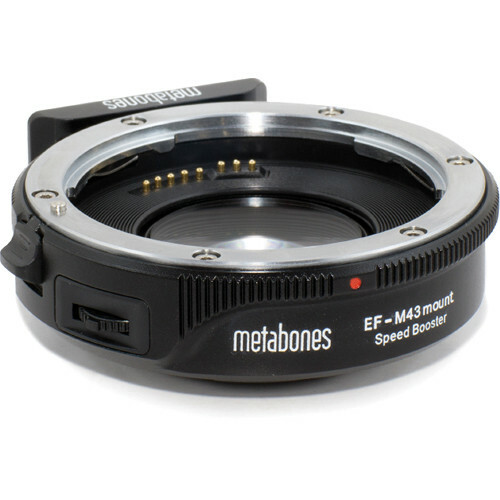 This lightweight (10.8 oz) lens is also compact (2.9×2.7″) and has a sturdy build quality, with a durable metal mount.